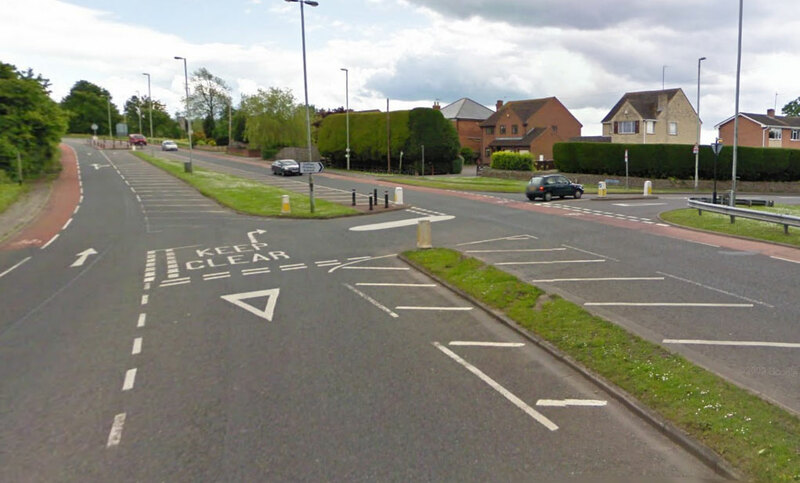 An ideal city for driving lessons, Gloucester has plenty to offer learner drivers! With the busy town centre, one-way systems, dual-carriageways, rural roads, main roads, residential roads, bus lanes and cycle lanes lots more, your Go-Driving instructor will have plenty of opportunities to show you how to drive safely and confidently in many different situations. Our instructors provide driving lessons in and around Gloucester, so wherever you live, we can give you the best driving tuition, making the most of the time you spend in the car. Driving lessons in Gloucestershire, Herefordshire and Powys.